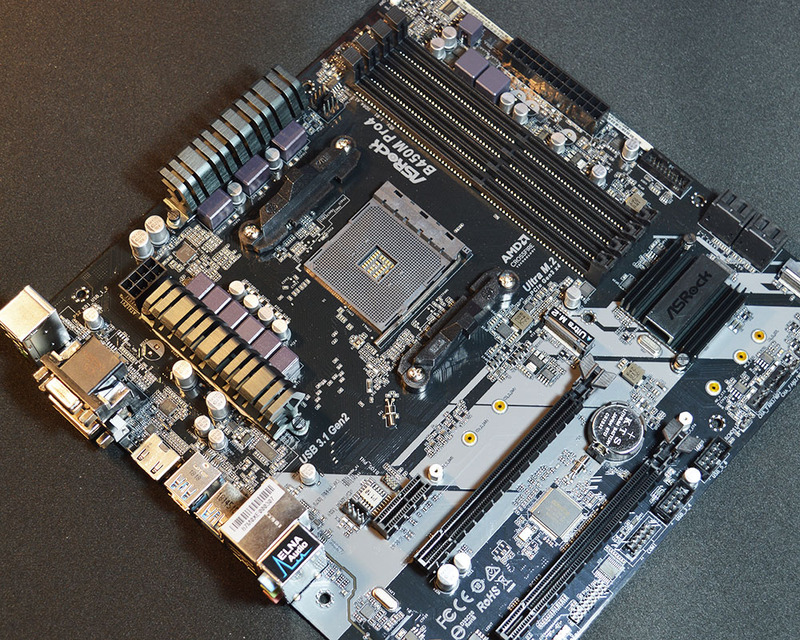 Today we will present ASRock B450M Pro4 so a cheaper gaming motherboard which offers more than we could expect. 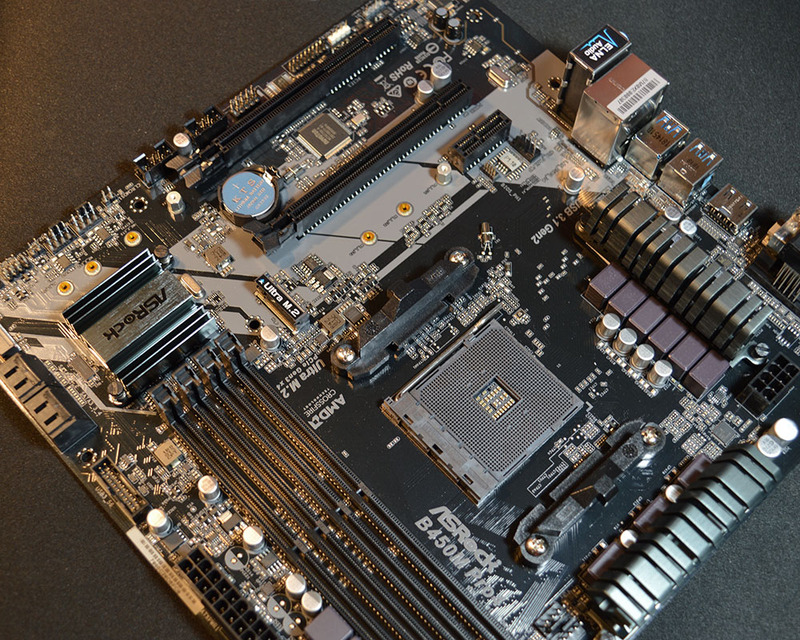 Recently small motherboards are becoming more popular in gaming computers because they offer about as much to a typical gamer as full ATX form factor motherboards. I won’t tell you much more right now. For sure it’s worth the time to check the B450M Pro4 motherboard so after a quick look at the key features let’s move to the more detailed specification. A powerful tool that combines the speed of your SSD with the capacity of your hard disk into a single, fast, easy-to-manage drive. SSDs are fast, but expensive, and offer minimal capacity. 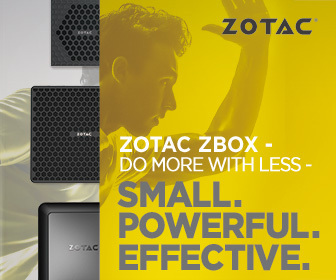 Mechanical hard drives boast large capacity for a low price, but are much slower than an SSD. AMD StoreMI technology “combines” these two types of storage into a single drive and automatically moves the data you access the most to the SSD, so you get the best of both worlds: SSD responsiveness, and mechanical hard disk capacity. You can also use up to 2GB of RAM as a last-level cache for ultra-fast data. *AMD StoreMI software is only free with 400-series chipset based motherboards. Equipped with M.2 slot that supports both SATA3 6Gb/s and PCIe Gen3 x4 Ultra M.2 interface that pushes data transfer speeds up to 32Gb/s, and is compatible with ASRock’s U.2 Kit for installing some of the world’s fastest U.2 PCIe Gen3 x4 SSD. This motherboard has a pair of onboard Type-A and Type-C USB 3.1 Gen2 ports built on the rear i/o for supporting next generation USB 3.1 Gen2 devices and to deliver up to 10 Gbps data transfer rates. Complete with all three types of most used connectors! Packed with a D-Sub + DVI-D + HDMI combo. Plus the HDMI port supports 4K resolution. *Supported with A-Series APUs only. Graphics, graphics and even more graphics! You’ve demanded for more eye candy, so this motherboard supports Triple Monitor. You may choose up to three display interfaces from the rear i/o to connect monitors and use them simultaneously without installing another graphics card. *Supported with processors with integrated graphics only. Bartosz Waluk aka Woomack is from Poland. He's been interested in computer hardware and extreme overclocking for over 15 years. Bartosz has also over 12 years experience in IT what includes sales, technical support and computer building ... but not only. He joined the Funky Kit team in January 2013.